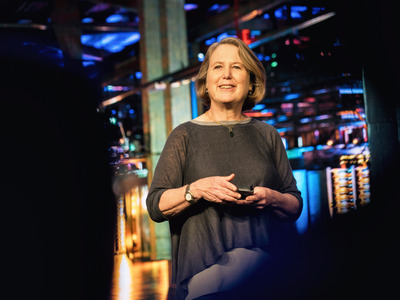 The first thing to understand about Diane Greene, the woman Google acqui-hired in November to transform its fragmented cloud business, is that she has the mind of an engineer. Cool technology, elegantly designed and built, lights her up. Even her jokes tend to be geek oriented. The second thing to understand about her is that she hates the limelight. 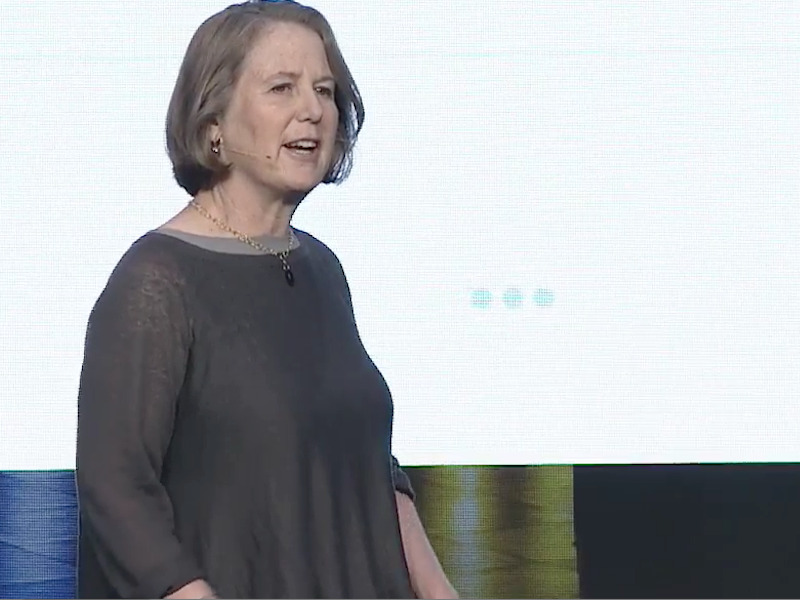 While she’s fine with standing on stage talking about all the cool things Google is building for their new target customer, big companies, she prefers not to talk about herself. In fact, she’s so ego-free, her office at Google’s Mountain View, California, headquarters is just a tiny windowless room, big enough to hold an ordinary desk and two chairs. Before she took the job, Google had been building products and pursuing business customers in a sort of hodgepodge way. Its Google for Work unit had Google Apps, Chromebooks, and an assortment of other products like videoconferencing. But Google for Work wasn’t working very closely with Google’s nascent cloud computing business, running under Urs Hölzle. 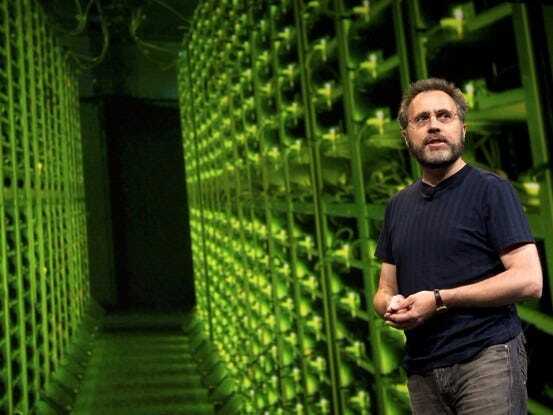 That unit included a huge cadre of people running Google’s data centres (600 computer security experts alone, for instance), but only a small separate sales force. hired experienced enterprise sales and support personnel. created the office of the CTO which handles the technical questions, design or customisation a large customer needs. created units that focus on specific industries, because an agriculture firm has different needs than a retailer. created programs for getting more “reseller” partners on board, the small consultants who will sell and support Google’s cloud to smaller customers, offering niche services. created a Global Alliance program for working with big global partners. “So these are all new,” Greene tells us. Greene made her name as cofounder of VMware, with her famous Stanford professor husband. Vmware has gone on to become a giant tech company. She left the VMware CEO role about eight years ago, after EMC bought it. 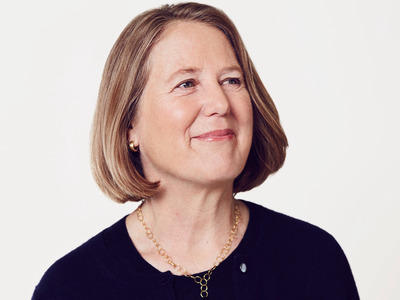 Until taking this Google job, she was quietly doing her own thing, raising her kids, advising and angel investing in startups (many of which did spectacularly well), and being on a few boards, including Google’s board since 2012. She was under the radar but still highly and widely respected, the queen of enterprise computing. She was also working on a new startup, Bebop Technologies, until Google bought it for $380 million when it hired her. Greene’s take was $149 million, and she and her husband dedicated that money to charity. 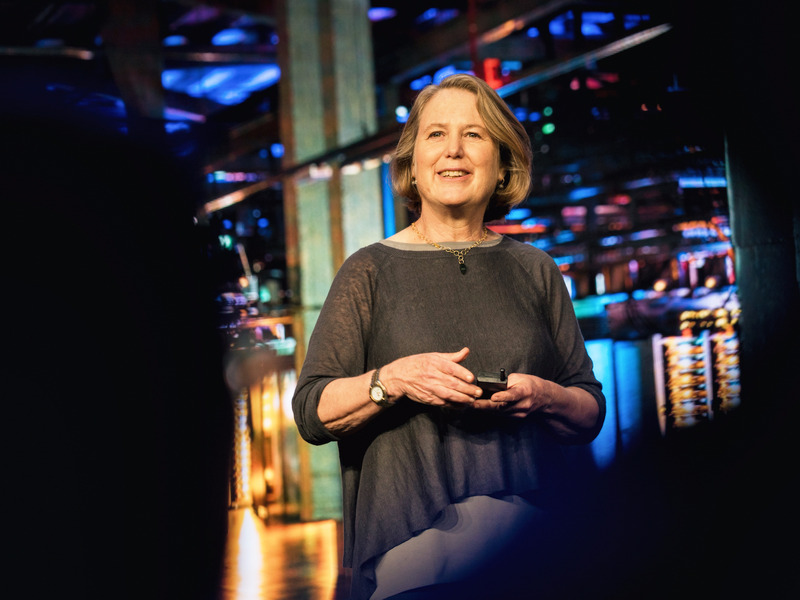 Hölzle, the engineer who famously built Google’s data centres and runs the technical side of the cloud business is Greene’s partner. 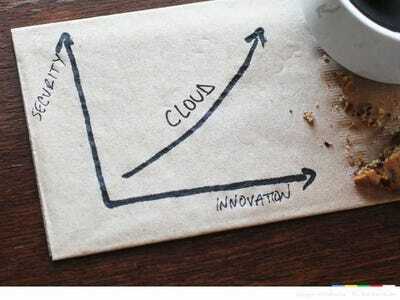 He believes that within a few years, Google’s cloud business can be bigger than its ad business. That’s a big goal: Google currently makes the vast majority of its $75 billion in annual revenue from ads. Hölzle is the one who talked Greene into taking this job as they hung out walking their dogs together. “Through being on the board, I got to know Urs and started working with him informally,” Greene says. “We knew we needed an overall business leader. He’s a brilliant person and fun to work with. He really wanted to me to do it. I just realised, wow, partnering with Urs, we can really do this, with the backdrop of Google which is just this amazing company,” she says. Google has placed itself at the center of one of the biggest, newest trends happening in the enterprise market. Some people call this trend digital transformation. But it’s more than just automating manual processes or turning paper forms into iPad apps. More and more, the IT departments at large companies have started treating their tech vendors as partners that help them co-create the tech they need. “This is new for me. I’ve never been in the enterprise where your customers are your partners. It was always, you had customers and you had partners. But almost every customer of a certain size is a partner. It’s going both ways now,” Greene says. She points to one customer, Land O’Lakes, as an example. Land O’Lakes is probably best known for its butter and dairy products. It took crop and weather data from Google and worked with Google to build an app hosted on Google’s cloud. 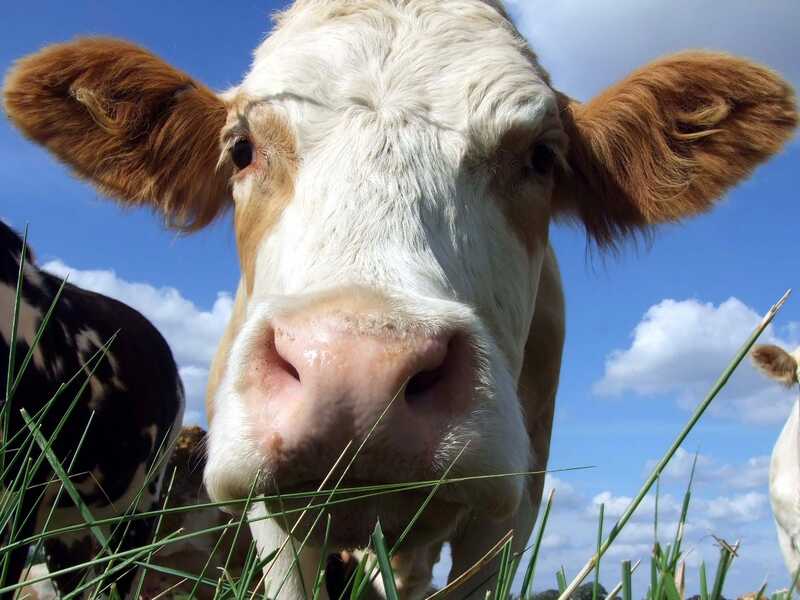 The app helps its farm and dairy co-op members improve their crop yields. This idea of partnering with customers is the key to her strategy. Google’s competitive strength, Greene believes, is the breadth of the tech it can offer an enterprise. 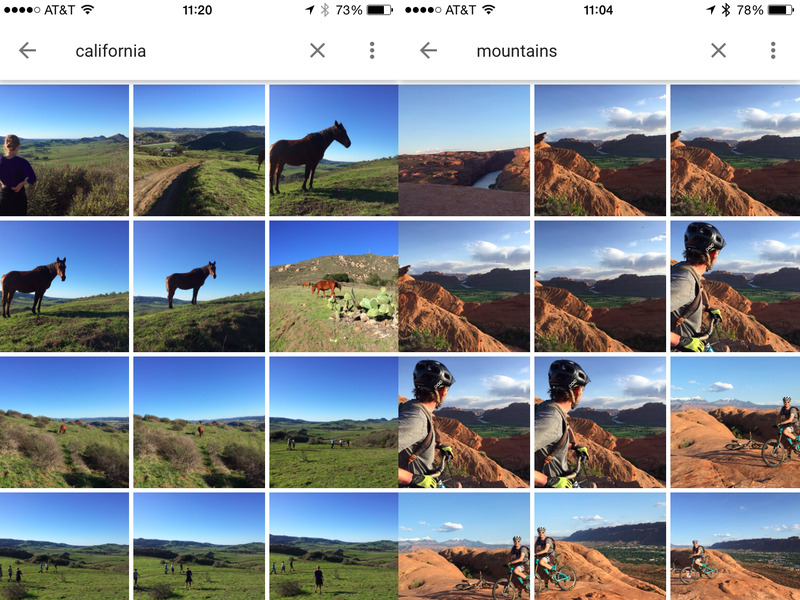 Enterprise app developers can tap into things like Maps, Google’s computer vision engine (the tech that powers Google Photos), weather data, language/translation/speech recognition. They can build apps on top of Google’s Calendar, documents, spreadsheet and presentation apps. 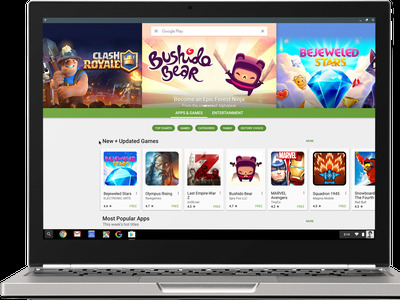 And, under Greene’s new integrated organisation, they can even tap into the tech that powers Google’s ads or YouTube, search, or its many other services. “And we’re going to have more and more,” she says. When a company can take its own data and combine it with all of Google’s technology and Google’s data, “there’s just huge possibilities,” she says. When pointing out that Microsoft also offers a computer vision API, translation services and APIs for Office 365, IBM also offers weather data and language services, and so on, Greene’s got a come-back ready. “But Chromebooks can run all the Android apps, are totally secure, they have administration … and they have a nice keyboard,” she laughs. In truth, she’s not laser focused on overtaking Microsoft, widely considered the No. 2 cloud player, with Google trailing behind. She, like all the cloud vendors, are looking at market leader Amazon Web Services, which is raking in the enterprise cloud customers. AWS is even convincing a growing number of them to shut down all of their data centres and just rent everything from AWS. This includes Intuit, the other company where Greene is a board member. AWS is so successful it’s currently on track to do $10 billion in revenue this fiscal year and it’s also Amazon’s most profitable business unit. And it blows all the competition out of the water in the sheer number of features on its cloud, as well as its partner ecosystem. So how is she going to beat Amazon? By offering better tech, she says. “I’m a little biased but I really do think, on the hard stuff, we’re the world’s best cloud,” she says. ‘On-prem’ means getting companies to move the apps they have running in their own computers on their own premises into Google’s cloud. Google has even been engaging Amazon with its price cuts war, she says. “They have been following our price cuts. We’ve been initiating them,” she says.